Is there any room in the home more beloved than the kitchen? If you’re dreaming of turning your stuck-in-the-past kitchen into an updated hub of the home, you’re not alone. 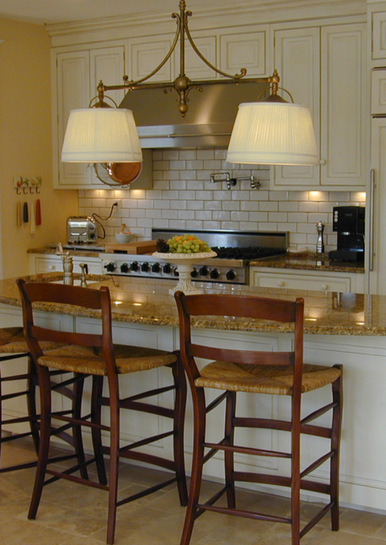 Custom kitchen design and remodeling is one of the most popular projects we do. 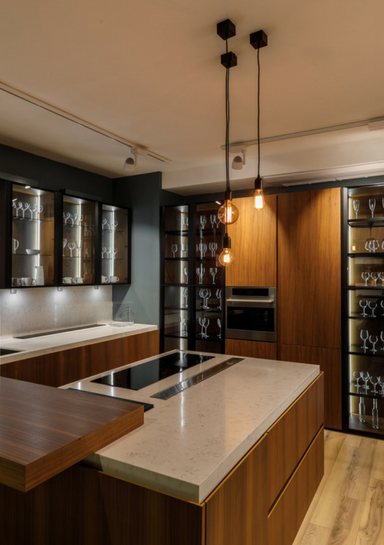 Winthorpe Design & Build has nearly 30 years of experience in designing and constructing for our clients’ kitchens that seamlessly combine form, function, and function. Our stress-free approach to remodeling combines artistry with efficient space planning and state-of-the-art building techniques to give you a new kitchen your family and friends will enjoy for years to come. 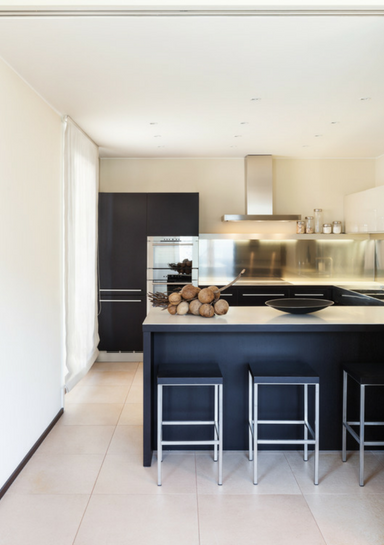 Everyone defines the ideal kitchen in their own way. Most of our clients agree, though, that they want a family-centric space for preparing meals, entertaining and sharing good times with the people they love. At Winthorpe, our design team understands the many ways today’s families use their home’s kitchen. We work with you to create a layout that not only optimizes the space for family and guest, but also functions as an efficient workspace. A beautiful and functional kitchen plays a central role in every home. Our goal is to design and build your dream kitchen while making the experience an enjoyable one for you and your family. From designers to project managers and craftspeople, our entire team brings decades of creative vision, expert space planning, and innovative building techniques to provide you with the greatest efficiency and happiest outcome. Transforming your kitchen is easy with our proven design build process. Designers, project managers, and general contractors work together as one. Attention is paid to the smallest of details and there is always someone ready and able to answer your questions. Throughout the entire process we have but one goal: to bring your kitchen vision to life. 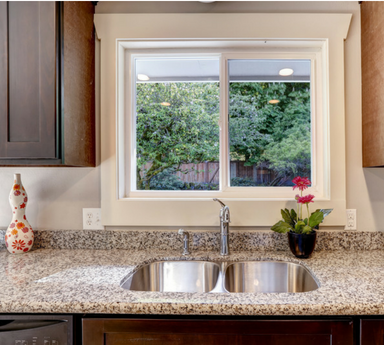 Whether it’s selecting cabinets, choosing flooring and countertop materials, making structural changes, or exploring universal design elements, our kitchen remodeling experts carefully guide you each step of the way. For nearly 30 years we’ve been designing and remodeling kitchens that range from traditional to modern and everything in between. 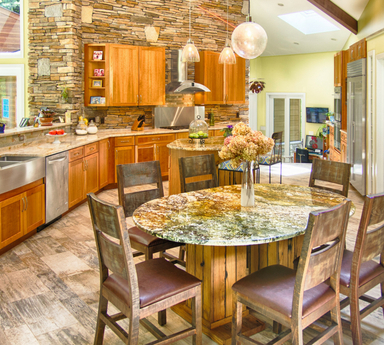 Is a kitchen remodel in your future? You’ve come to the right place! Whether you’re looking to foster more quality family time as the children grow, or you’re nearing retirement and looking forward to trying out your gourmet skills, we would love to help. We love helping our clients design new kitchens and kitchen additions that are a joy to be in. It’s our specialty! Kitchen remodeling requires careful planning of space layout, functionality, and textures. The type of cabinets you choose, appliance location, and design style sets the mood for the room, and often the entire home. In addition to meeting practical needs and reflecting your taste, space must also naturally flow with the rest of the home. At Winthorpe, our design process considers every detail within the context of its use and environment. 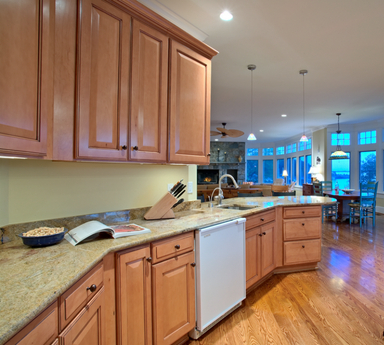 For example, when selecting cabinets, we also plan for the placement of lighting fixtures and countertop work areas. 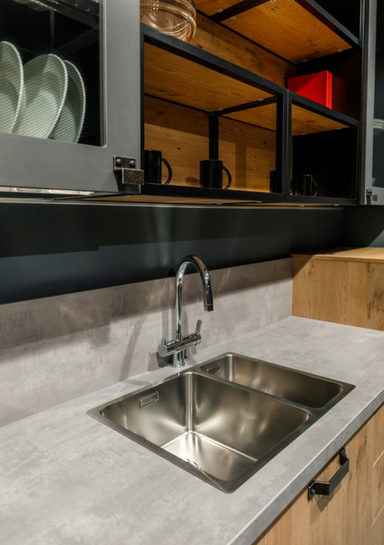 Select materials, appliances, and other design elements that align with how you use your kitchen on a daily basis. Visualize the space to ensure it meets those goals. 3D renderings of your design let you see exactly how your new kitchen will look and function. Whether your personal style is classic traditional, functional glamour, transitional, or contemporary, our award-winning design team can turn your kitchen into the beautiful and functional space you want it to be. And, because we provide reliable cost information throughout the process, we know you’ll feel confident that the design decisions you make today will optimize your investment and increase the value of your home. Once the dust has settled and you’re enjoying your newly remodeled kitchen, we want you to feel certain that you chose the right company for your project! More often than not, it’s the kitchen that holds the most memories of a family’s daily life. It’s the place where people love to gather. What was once a room reserved for preparing meals is now a warm and inviting place space, arguably the most important room in the house. Whether you’re a parent preparing dinner while kids do homework, a food enthusiast trying out the latest cooking technique, or someone who lives to entertain large weekend crowds, we can show you how to make the most of the space and bring our kitchen vision to life. A kitchen remodel is a big investment and a big job. Our design team is here to answer all your questions as you move forward with your project. An initial consultation where we learn about your ideas and plans while discussing your options and answering your questions. An analysis of your current kitchen. Recommended solutions based on what you like and don’t like about your current kitchen. Assistance with materials and finishes selections. Electrical, plumbing and flooring installation. Space is always a major consideration for a kitchen remodel. Sometimes a change to the original footprint is the best option, especially if you want to open the space into adjoining rooms. People often want to add more prep areas and maximizing storage is a no-brainer. 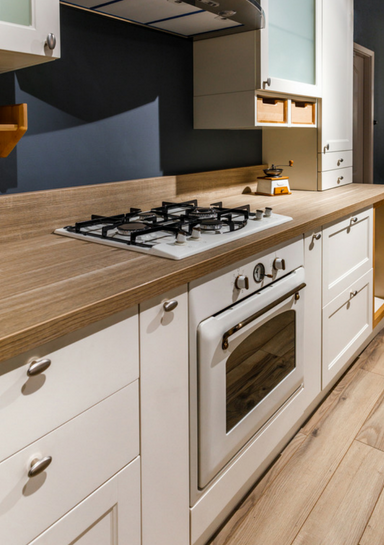 From key appliance placement to cabinetry, flooring, and lighting, everything needs to be planned out in advance. There’s a lot of work that goes into turning your vision into reality! Our remodeling process has been carefully designed to take very step into consideration. We want to make sure your new kitchen perfectly reflects your family’s lifestyle. 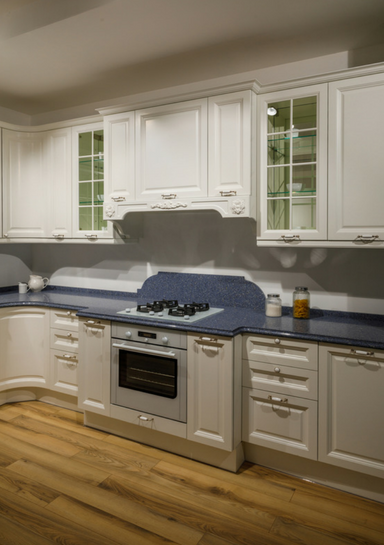 Once we have the layout in place, our designers work with you to select cabinets, countertops, fixtures, backsplashes, finishes, tiling, and appliances that meet your need and budget. And considering the thousands of options available, a visit to our showroom makes the decision-making process a fun one, not an overwhelming one. A kitchen remodel is a big deal and a major investment. 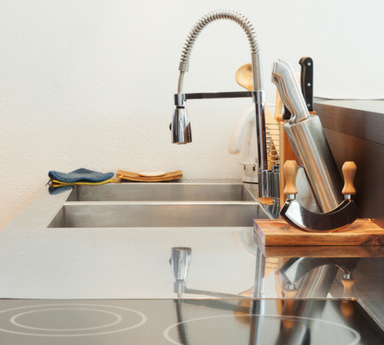 In fact, homeowners spend more money on kitchen remodeling than on any other home improvement project. That makes finding the right partner even more important. We specialize in distinctive kitchen remodels as well as bathroom and basement remodels, custom homes, and additions.